Ruby color. Aromas of blackberry jam, #2 pencil, raspberry leaf, clove, and anise with a satiny, crisp, fruity medium body and a tingling, easy toasted ravioli, oregano, and chocolate fudge finish with moderate oak flavor. An oaky merlot that will be easy to pair with. 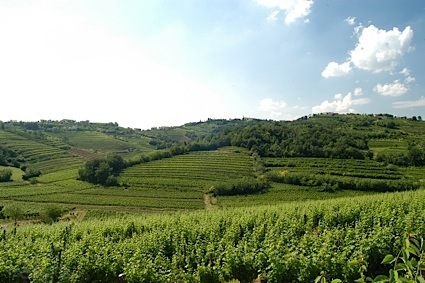 Bottom Line: An oaky merlot that will be easy to pair with. 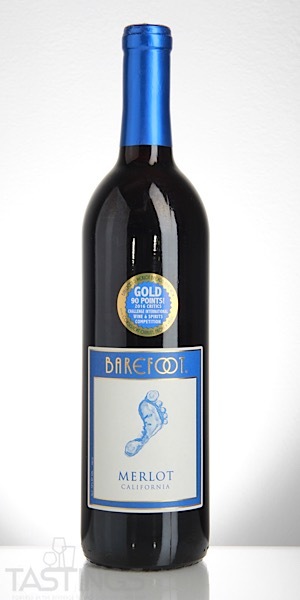 Barefoot NV Merlot, California rating was calculated by tastings.com to be 85 points out of 100 on 8/24/2018. Please note that MSRP may have changed since the date of our review.